Its equipment and territory are being checked. 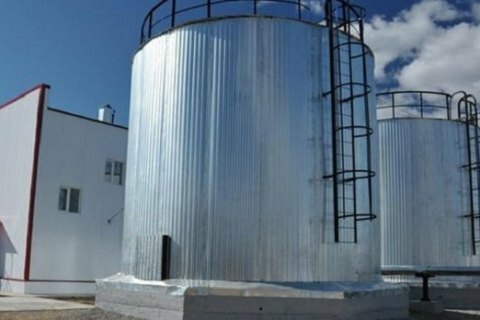 Pro-Russian militants shelled the Donetsk water filtering station again on the morning of 25 April, its managing company Voda Donbasu has said on its website. "The Donetsk filtering station and the pumping station of the first stage of the South Donbas water pipeline came under the heaviest fire at 6.20 a.m. The personnel had stayed in shelter until 7.30 a.m.," it said. The territory and equipment of the station are being checked for damage. On 17 April, a bus carrying station workers came under fire. Five staff members were wounded and had to be taken to hospital. The station had to suspend operation as its personnel refused to work under fire. The station supplies drinking water to government-controlled Avdiyivka and several other locations as well as to parts of occupied Donetsk.